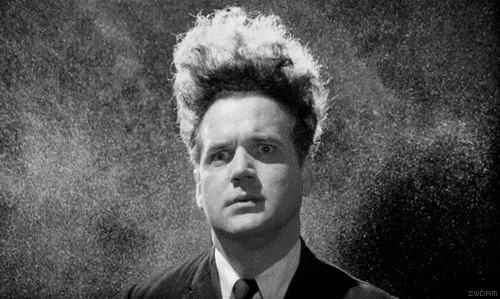 It's been 5 days since David Bowie started his journey back to the astral palace he descended to Earth from, and the world is still reeling from his departure. 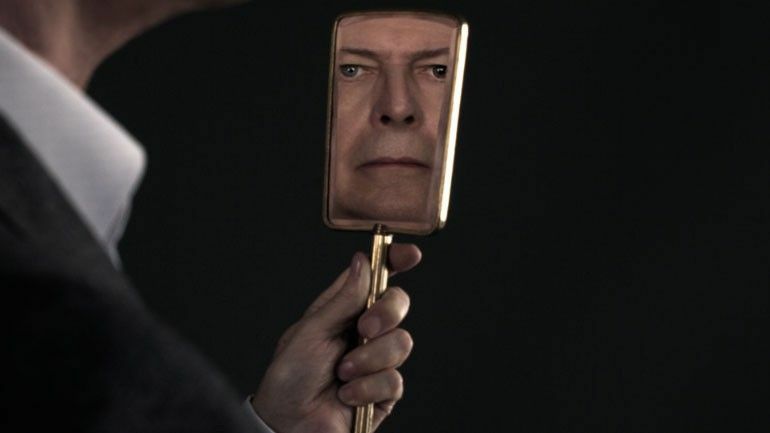 Bowie was giant in every sense of the word, and musicians like Kanye West--who've carefully constructed a monumental persona--have absolutely taken their cue from the David's effortless largeness. 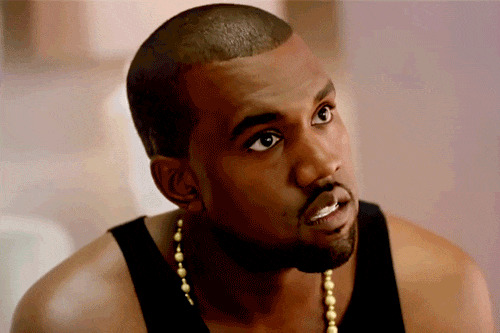 Some people have taken the Kanye/Bowie comparison to an extreme, as Tom Barnes of Mic.com reported earlier, with a conspiracy theory that basically states Bowie predicted the coming of Yeezy well before West was even born, as his successor to be music's savior. The article broke down the "prophecy," that apparently dated back as a far as 2007 to a blog calling Bowie "the John the Baptist of Music." 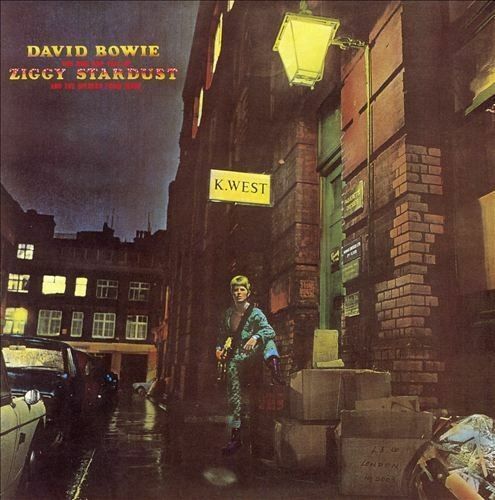 On the album cover for Bowie's 1972 The Rise and Fall of Ziggy Stardust and the Spiders From Mars, the musician is standing under a sign that says 'K.WEST', which apparently was just the name of a fur store in London. 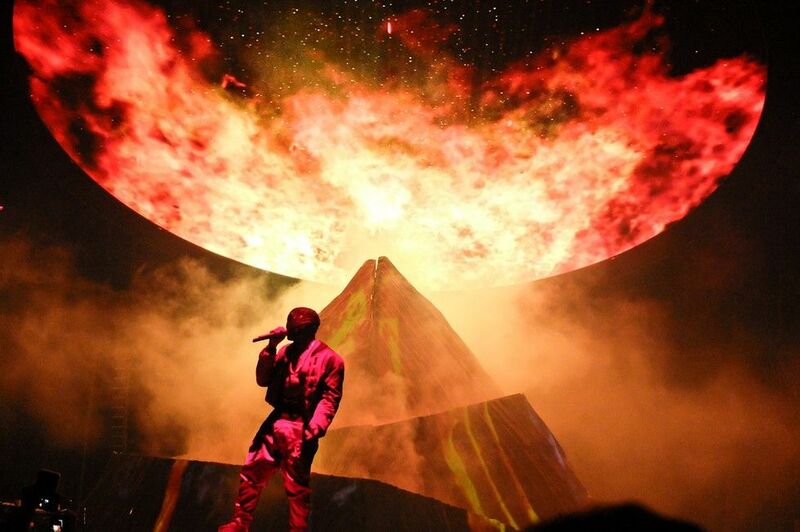 The first song on the album is called "Five Years," where the titular Ziggy is told the world will end in 5 years, unless a 'Starman' will come to Earth to save humanity from itself; five years and (two days) after the album was released, Kanye West was born in Chicago, Illinois. Mic also draws parallels to "Lazarus," the third track on Bowie's recent (and final) album Blackstar and "I Am a God," ALSO THE THIRD TRACK on West's album Yeezus. 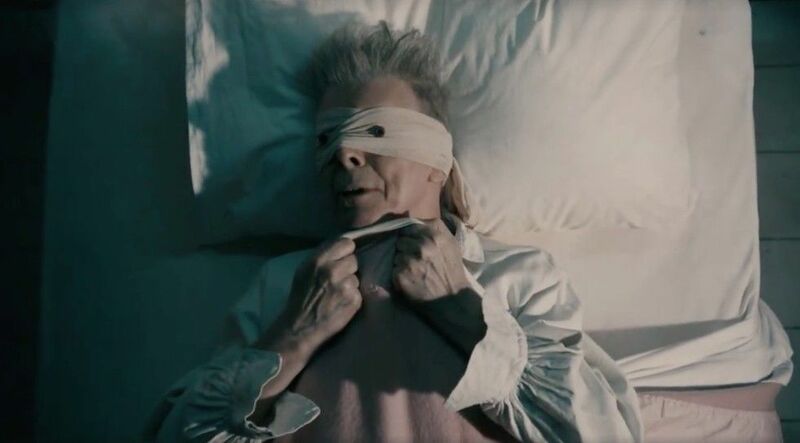 LAZARUS was the biblical character who Christ raised from the dead to show GOD'S redemptive power; through Kanye, Bowie will RISE AGAIN. On January 7th, Sia previewed her new song 'REAPER'--co-written and co-produced by...Kanye. 3 days later, 3. DAYS...David passed away. What's that old saying? "And that he was buried, and that he rose again the third day..."
Whether or not David was a literal soothsayer remains unknown, but what is certain is, by now, Mr. Bowie has left our Solar System, and is speeding across a silent desert of interstellar space, grinning with bittersweet assurance that despite all of our treachery, we will be OK.